In the previous year, there were 38 individuals who had declared an income of over Rs 100 crore. It must be noted that in a population of 1.3 billion Indians, just 61 people earning over Rs 100 crore is minuscule. In the previous year, there were 38 individuals who had declared an income of over Rs 100 crore. This information was provided by Minister of State for Finance Pon Radhakrishnan to the Lok Sabha in a written reply on Friday. In the assessment year of 2014-15, the number of individuals disclosing a gross total income of over Rs 100 crore in a year in his/her return of income filed with the Income Tax (IT) department was 24. The minister also said there was no official or uniform definition of classification of a person as ‘billionaire’. In response to another question, Minister of State for Finance Shiv Pratap Shukla said that the Government was taking action under Benami Properties Transactions Act, and properties valued at Rs 6,900 crore were under attachment by agencies. “Till December 2018, the income tax authorities had identified more than 2,000 benami transactions,” he said. These include deposits in bank accounts, land, apartments and jewellery, he said, adding that provisional attachment of properties had been done in over 1,800 cases. Meanwhile, the revenue department will put in place, within two years, a mechanism to ensure that all returns were processed within 24 hours and refunds issued simultaneously, an official said. 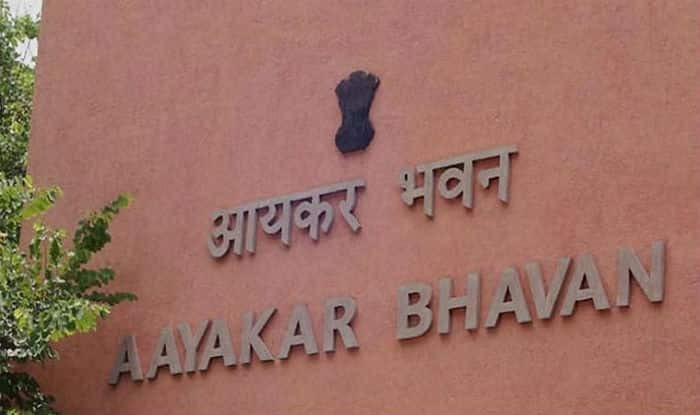 According to PTI, the Government has already sanctioned Rs 4,200 crore last month for the upgrade of information technology infrastructure of Central Board of Direct Taxes (CBDT) for processing returns, refunds, faceless scrutiny and verification. Revenue Secretary Ajay Bhushan Pandey said currently refunds are processed online in an automated manner. In the current year, refunds to the tune of Rs 1.50 lakh crore have been given directly in bank accounts. The system is being further upgraded so that refunds can be received within 24 hours.